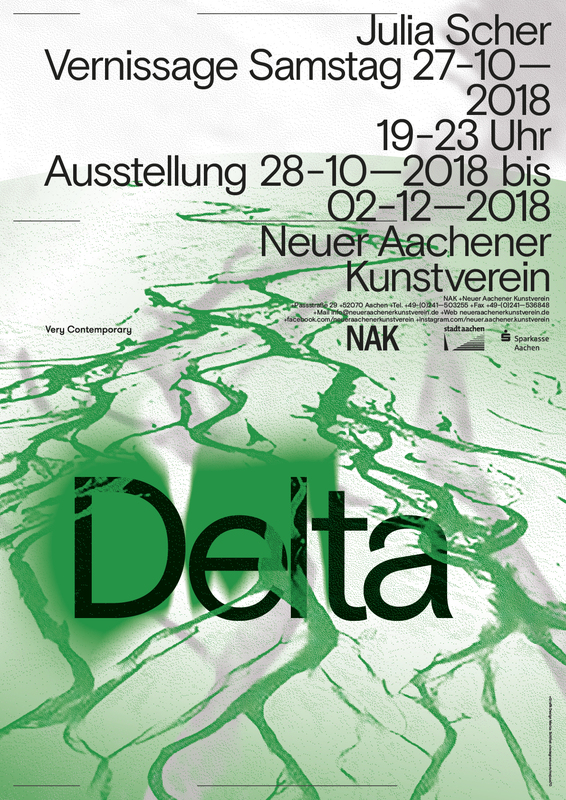 American artist Julia Scher will present her first solo exhibition Delta at NAK Neuer Aachener Kunstverein. Increased and almost omnipresent private as well as governmental surveillance has become a consciously made concession in modern society. Loss of control and need for security become the counterpart of potential risks and hazards. In her series Security By Julia Julia Scher dealt with the concept of surveillance in an artistic way already way back in the eighties. The project was realized at various places in the USA as well as in Europe and out public spaces under observation. 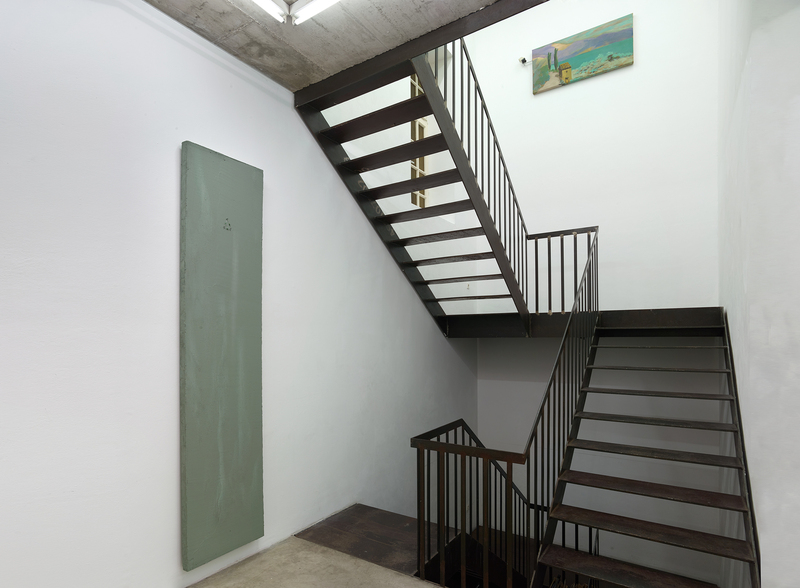 In 1991 Scher installed such a surveillance system at the house of collector Wilhelm Schürmann, titling the work The Schürmann House. One year later this installation became a part of the exhibition Dirty Data at Ludwig Forum für Internationale Kunst in Aachen. Tying in with this, she planned another project in the municipal park of Aachen at the same time. The building of present-day Kunstverein as well as the surrounding green area should have been video monitored by Scher. The complex media installation was never carried out, plans no longer exist as well. Now Scher calls forth the memory of the scheme anew and initiates a conceptual advancement, presenting it at Neuer Aachener Kunstverein. Entitled Delta she links park and Kunstverein in a site-specific installation. 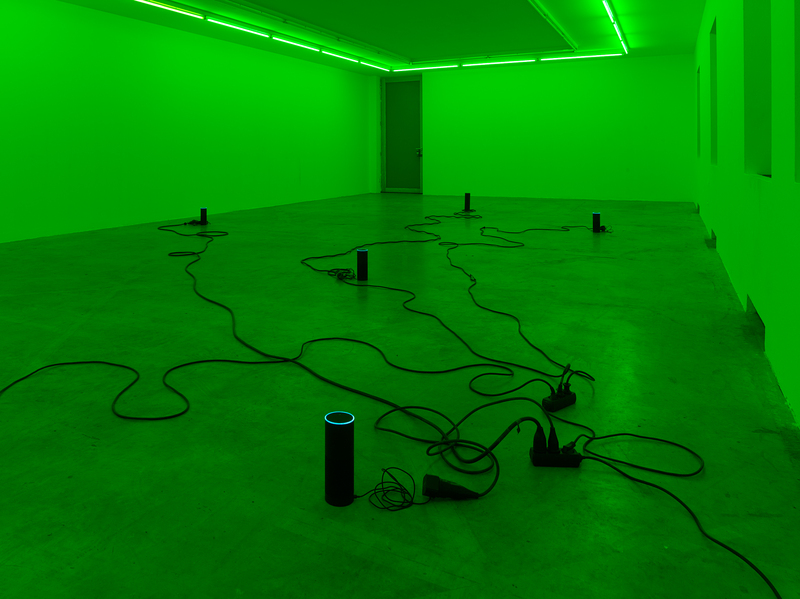 Applied in the process are classic ways of observation as well as modern technology, taking the shape of voice-operated smart speakers, internalizing today’s duality of consensus and control. In this seemingly discomforting combination Scher’s artworks are significantly prevailing and contemporary, though staying ambivalent in their debate about the idea of permanent supervision at the same time. 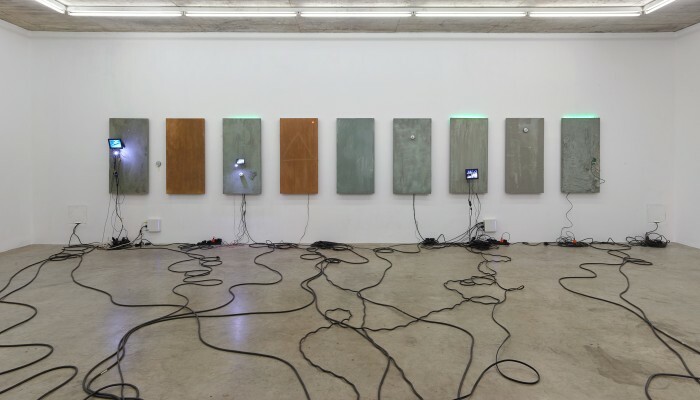 Besides the dangers of by now sophisticated technical systems the works display a concurrent fascination, a downright longing for electronic supervision and the thus involved power structures and ideologies. Hence fear and dread are mixed with a subliminal desire for regulated superintendence and transfer of control. The social mechanisms of control and dynamics in the public space are purposefully questioned. Julia Scher (*1954 in Hollywood, USA) studied painting, sculpture and graphic design at the University of California, Los Angeles and at the University of Minnesota in Minneapolis. Since 2006 Scher is a professor for Multimedia Performance and Surveillant Architectures at Kunsthochschule für Medien Köln. Scher lives and works in Cologne, Germany. We will announce the accompanying program soon on this page and on our facebook site.